Rachel Carson's 1962 book "Silent Spring" inspired the modern environmental movement. 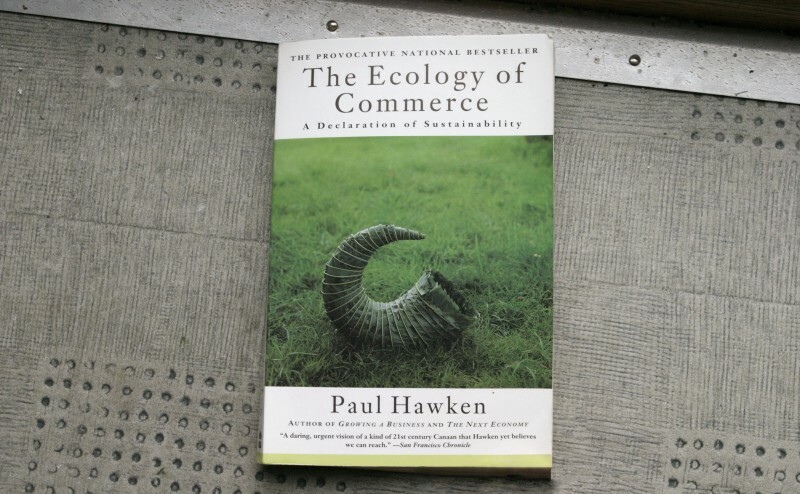 Paul Hawkin's 1993 "The Ecology of Commerce: A declaration of sustainability"
"This book ... will challenge you to re-examine everything you believe about business as it is currently practiced, how we create meaning in our lives, and the fabric of the legacy we are weaving for our children. ....."
The primary purposes of Sustainability Matters are to improve the performance of New Zealand organisations from a sustainability, or "triple bottom" line perspective, and to advocate sustainability thinking and action. Frequently this requires a change from "business as usual" to a different approach which not only reduces costs and improves financial performance but also results in much needed improved outcomes for people and our planet. We owe this to our children and to at least the next six generations i.e. seven generations. The traditional measure of organisation success - financial outcomes - is an incomplete method of measurement and excludes key elements. These exclusions result in an "unbalanced scorecard". Is this thinking new? No, far from it. Rachel Carson via her 1962 book "Silent Spring" was perhaps the person who more than any other alerted us to the need for changed thinking. The thinking can be applied to entities of any size, in any sector, located anywhere. As part of what we do a newsletter is published (usually) once very two weeks. It is four pages and is intended especially for chartered accountants** and those who use their services. It is distributed to subscribers by opt-in eMail. There is no ($) charge; donations are always welcome! 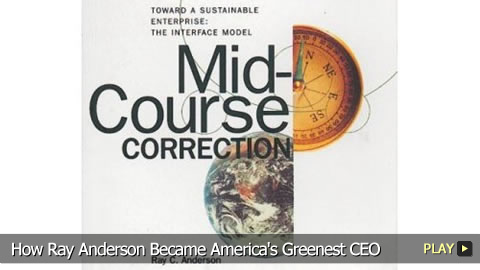 By coincidence the newsletter is called Sustainability Matters. ** Because they have immense potential to influence others and to make huge positive differences to our world. • Analysis: Which Countries Have Sent the Most Delegates to COP24? • Ports of Auckland Plans Hydrogen Plant to Cut Carbon Emissions. • Where in the World Do You Read Sustainability Matters? Economic Instruments in the Management of Waste?